We have the ability to come to you! 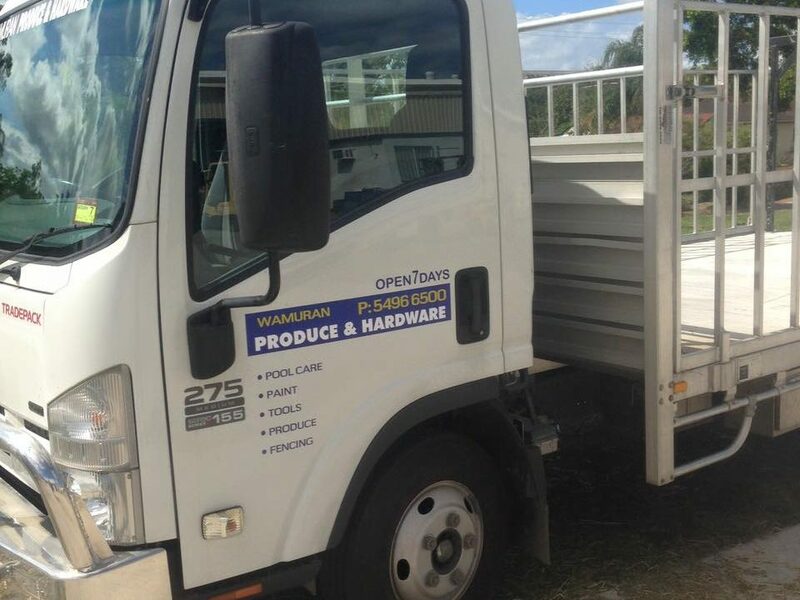 Talk to us today about whether we can help you with delivered goods. Ensure your pool is ready for those summer months with our mobile pool service. 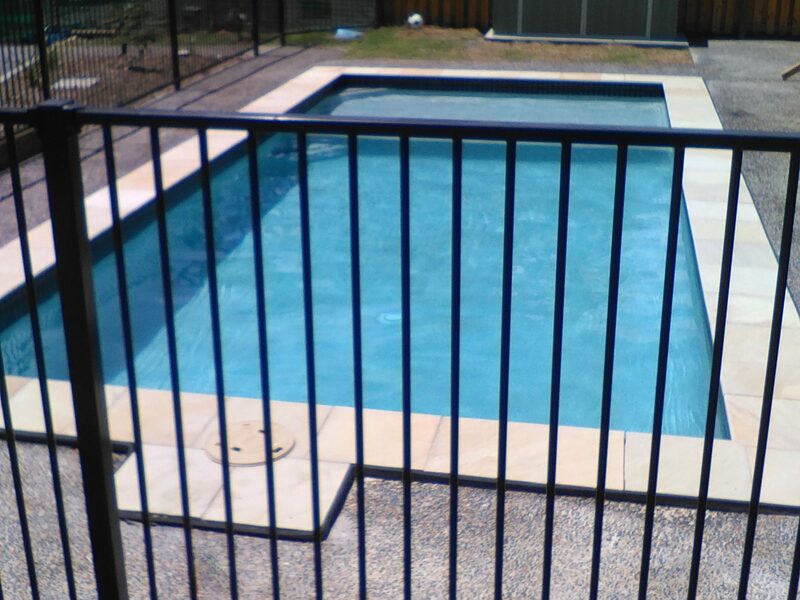 Having up to code fencing is important for the safety of any children that come near your pool areas. Come in store to check your ph level and ensure your pool is healthy. No need to go to a big paint shop. 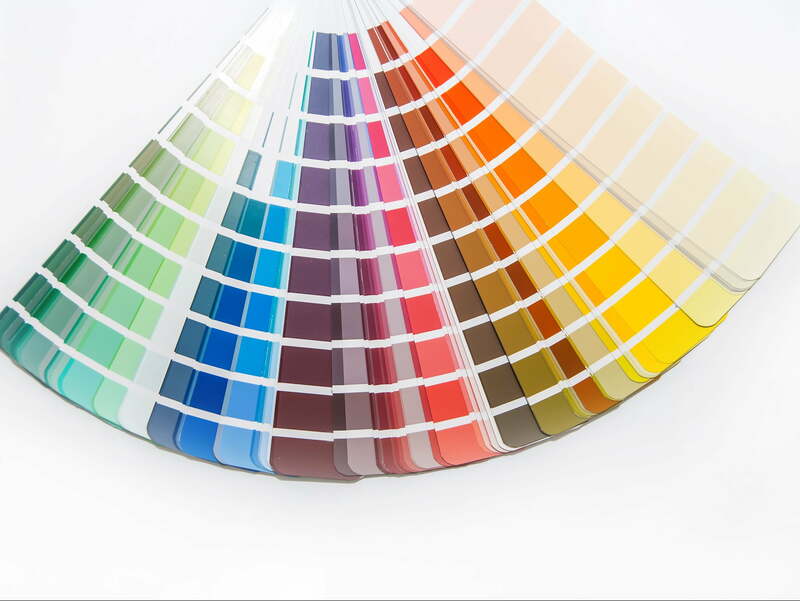 We can help you adjust your paint. We can help you match that colour you accidentally ran out of. 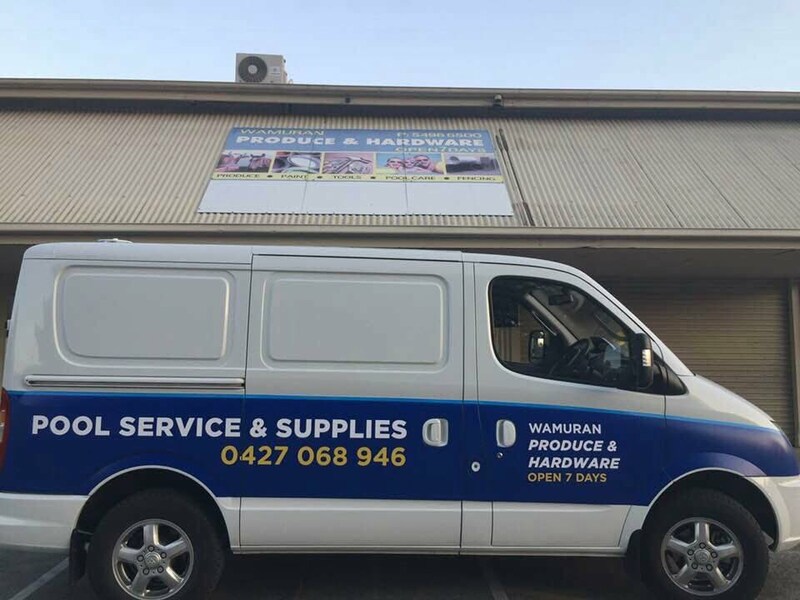 We pride ourselves on friendly customer service and are sure to cater to all your needs, so call in and meet the friendly team at Wamuran Product and Hardware.